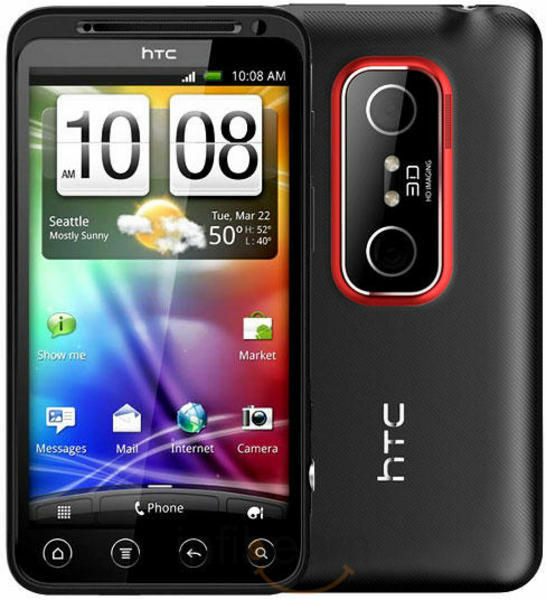 HTC EVO 3D is an Android v2.3 Gingerbread phone with 4.3 inch 3D display. 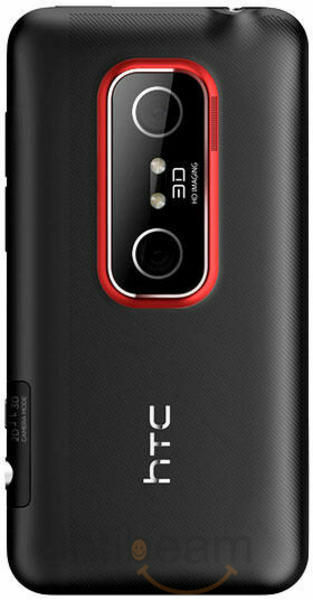 It features dual 5MP cameras, which can be used to capture 2D photos with up to 5MP resolution and 3D photos with up to 2MP resolution. 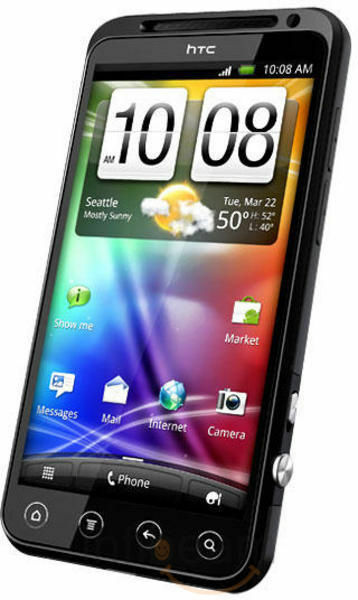 It also features 1.3MP fixed focus front camera for video chat. 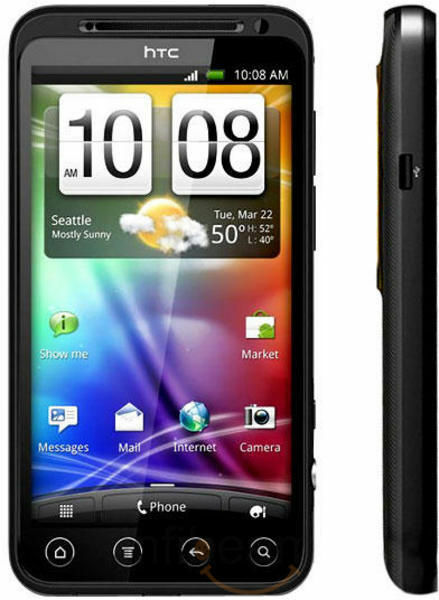 The phone comes with powerful 1.2 GHz Qualcomm Snapdragon dual-core processor and Adreno 220 GPU with rich 3D and HD capabilities. 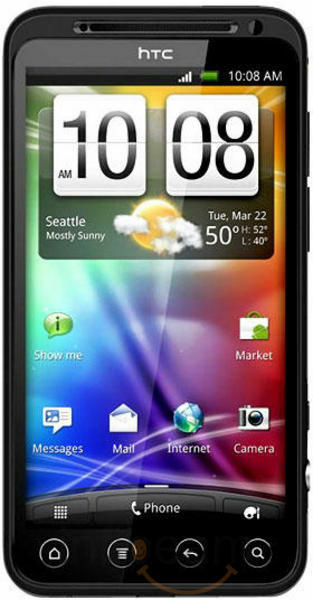 It has 3G, Wi-Fi, and DLNA support. Other features include FTP & OPP for file transfer, access to social networking sites, SRS surround sound effect, HD video recording/playback, 1GB RAM, and 32GB expansion capacity.